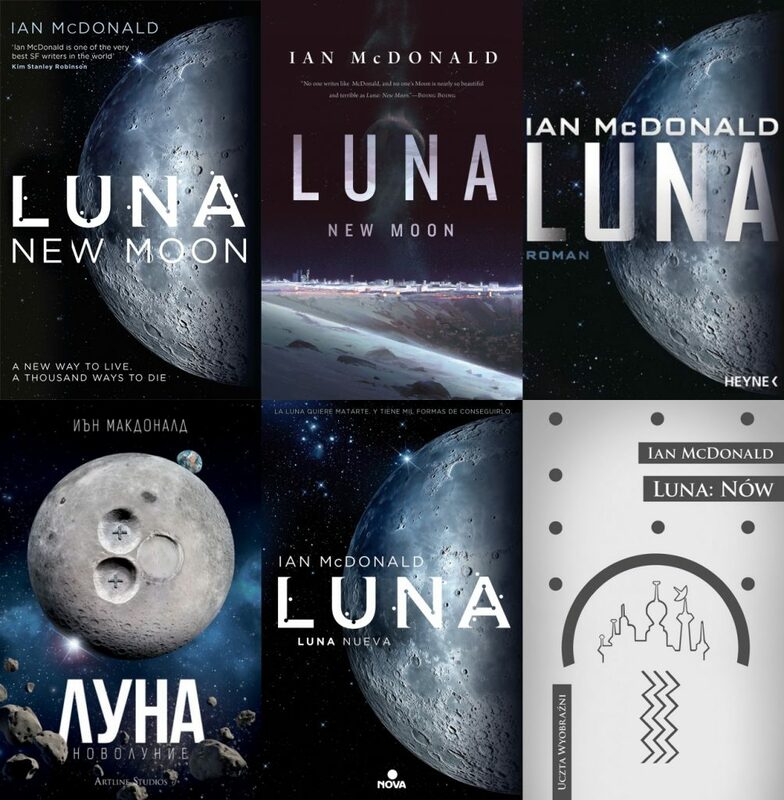 Ian McDonald's LUNA NUOVA available now in Italy | Zeno Agency Ltd.
Maybe it will kill you when the per diem for your allotted food, water, and air runs out, just before you hit paydirt. Maybe it will kill you when you are trapped between the reigning corporations — the Five Dragons — in a foolish gamble against a futuristic feudal society. On the Moon, you must fight for every inch you want to gain. And that is just what Adriana Corta did. 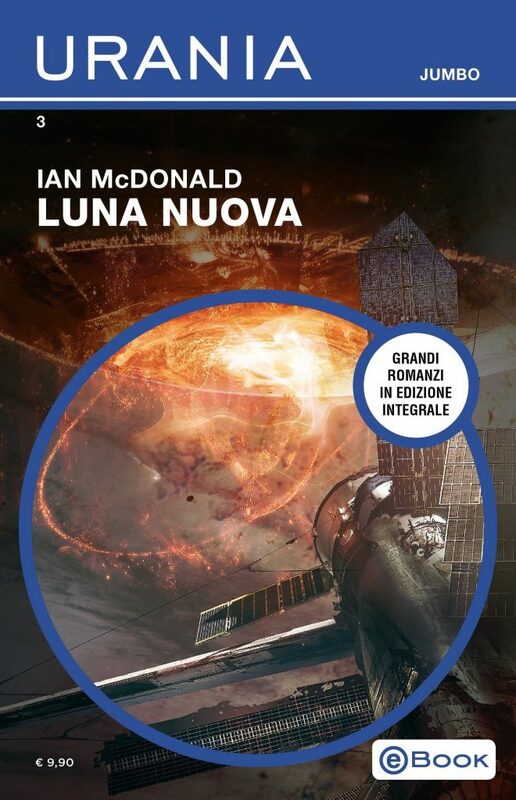 As the leader of the Moon’s newest “dragon,” Adriana has wrested control of the Moon’s Helium-3 industry from the Mackenzie Metal corporation and fought to earn her family’s new status. Now, in the twilight of her life, Adriana finds her corporation — Corta Helio — confronted by the many enemies she made during her meteoric rise. If the Corta family is to survive, Adriana’s five children must defend their mother’s empire from her many enemies… and each other.